The Twin Lakes Area began the week with a visit from one of Arkansas's highest-ranking officials. U.S. Senator John Boozman was in Mountain Home on Monday and stopped by the KTLO, Classic Hits and The Boot studios to discuss the past and future of the legislative branch. A bill co-sponsored by Boozman was the Deborah Sampson Act. 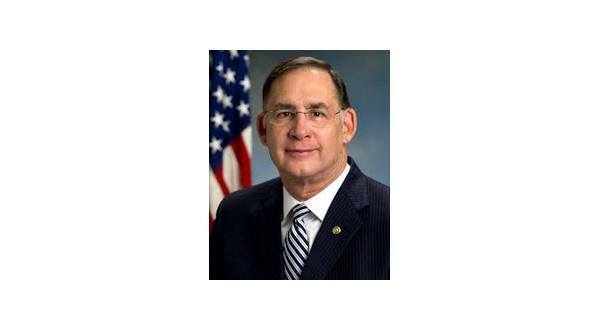 The legislation was named after a woman who disguised herself as a male in order to serve in the Continental Army during the Revolutionary War, and Boozman says its purpose is to improve VA care services for women in the military. As reported in the first part of this series, Senator Boozman is feeling a sense of pride from the passage of the Mission Act. It's a rewrite of the veterans' healthcare program allowing former servicemen to seek healthcare locally instead of traveling over three hours to the VA in Little Rock, and it's expected to be implemented in June. The senior senator from Arkansas complimented the VA and its facilities in Little Rock and Fayetteville, but he also understands the inconvenience of local residents living so far from them. Boozman says he looks forward to continuing to serve Arkansans in Washington, and he is next in line to be named the chairman of the United States Senate Committee on Agriculture, Nutrition and Forestry. Boozman's current term in the United States Senate expires in January 2023.